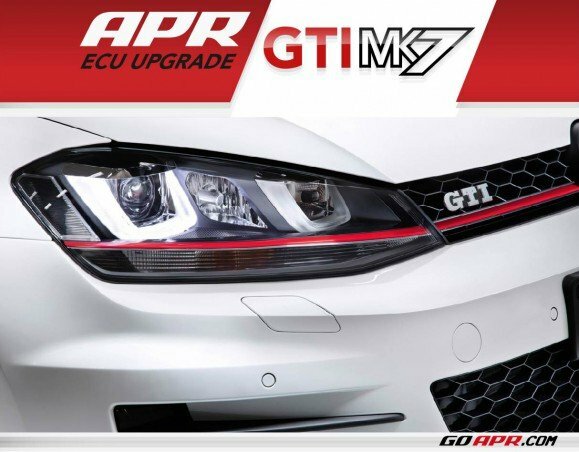 APR Presents the APR Stage 1 MK7 GTI 2.0T ECU Upgrade! APR is pleased to present the ultimate engine control unit (ECU) upgrade for the Generation 3, 2.0 TSI engine as found in the MQB platform vehicles. APR’s ECU upgrade is available in octane-specific variations and is conveniently flashed to the vehicle’s factory ECU through the OBD-II port without any physical modification to the factory ECU. 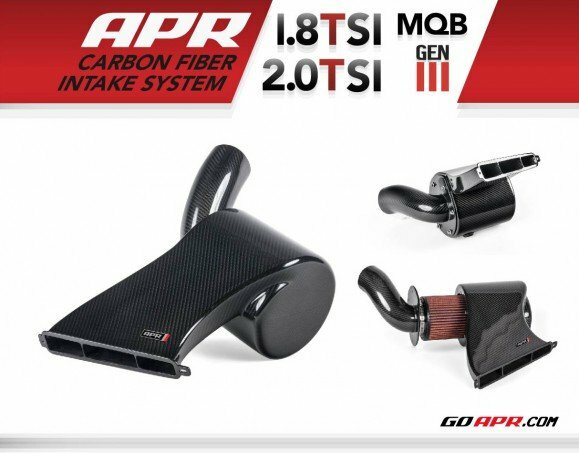 APR Presents the APR Carbon Fiber Intake System for the MQB 1.8T/2.0T! 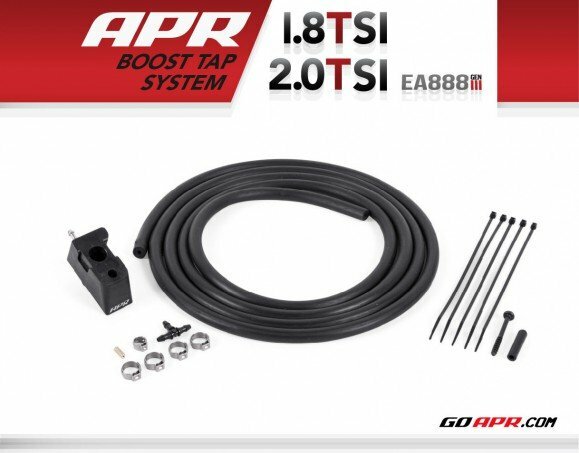 APR Presents the 1.8T / 2.0T Ea888 Gen 3 Boost Tap! 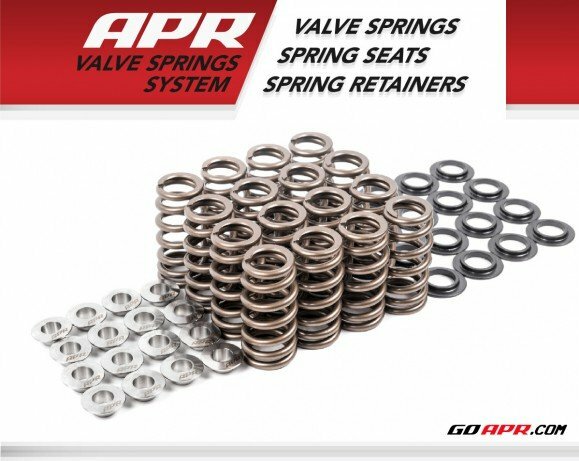 The APR Boost Tap for the 1.8T and 2.0T EA888 Gen 3 engines is a simple, yet elegant solution for referencing boost pressure and vacuum as is commonly necessary for boost gauges. The boost tap plugs directly into the factory intake manifold via the boost pressure sensor bung and can be removed at any time without any permanent modification. Read More! APR Presents the SQ5 3.0 TFSI ECU Upgrade! APR is pleased to present the ultimate engine control unit (ECU) upgrade for the Audi SQ5 3.0 TFSI V6. APR’s ECU upgrade is available in octane-specific variations and is conveniently flashed to the vehicle’s factory ECU through the OBD-II port without any physical modification to the factory ECU. You are currently browsing the APR_Malta_news blog archives for July, 2014.